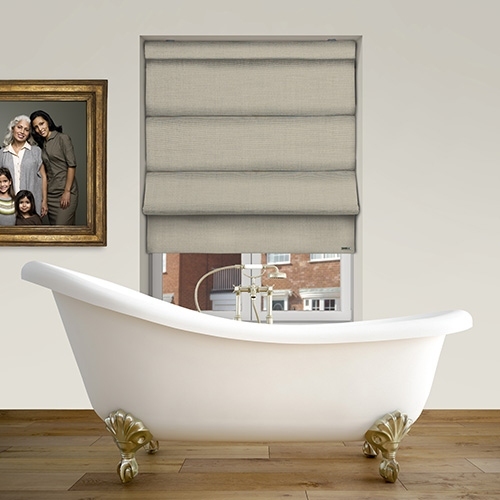 Controliss Turin Linen 240V AC mains hardwired electric roller blind: This shade is a practical, reliable and conservative. 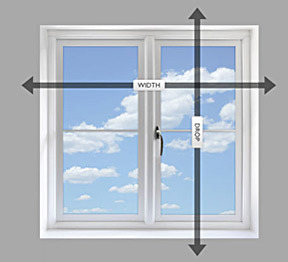 Blending well into homes with a natural woods, earthy artifacts and stone floors. 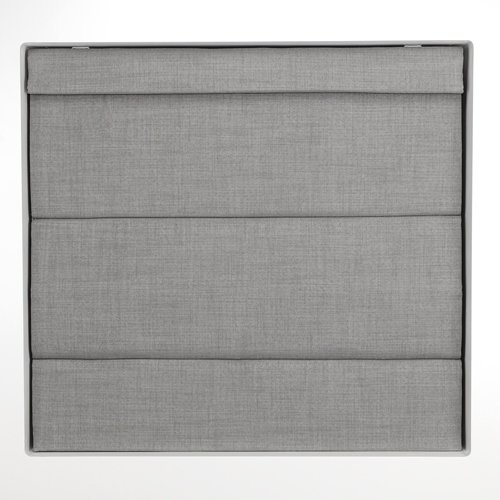 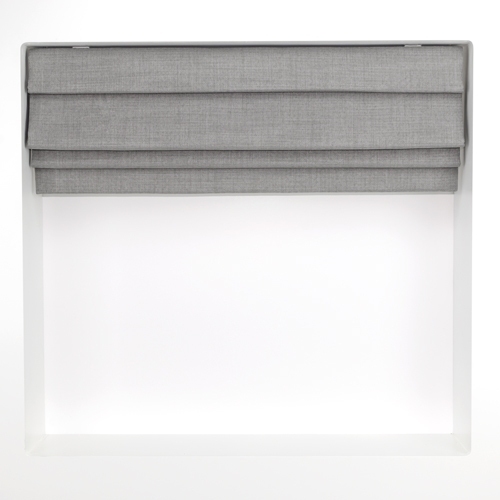 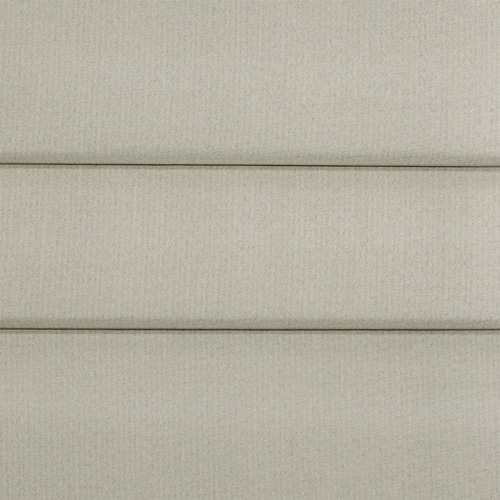 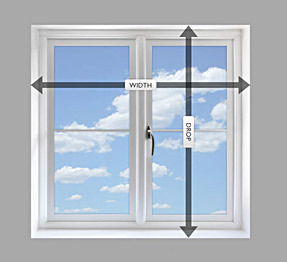 Create a sense of order and efficiency with this neutral, earth warm blind.